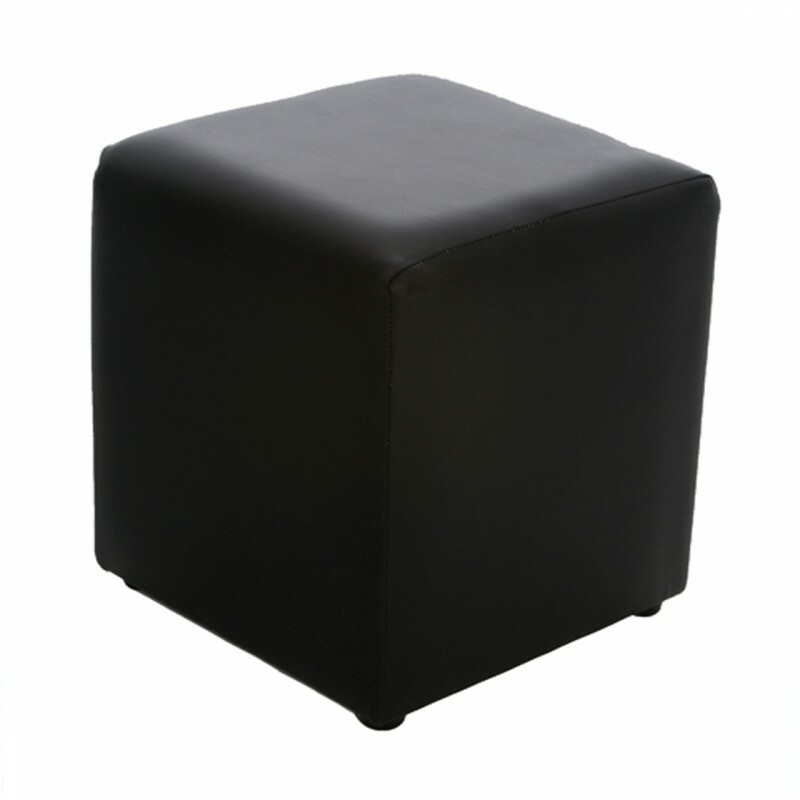 This square black cube provides handy modular seating that's super flexible and takes up very little space compared to other soft seating options. 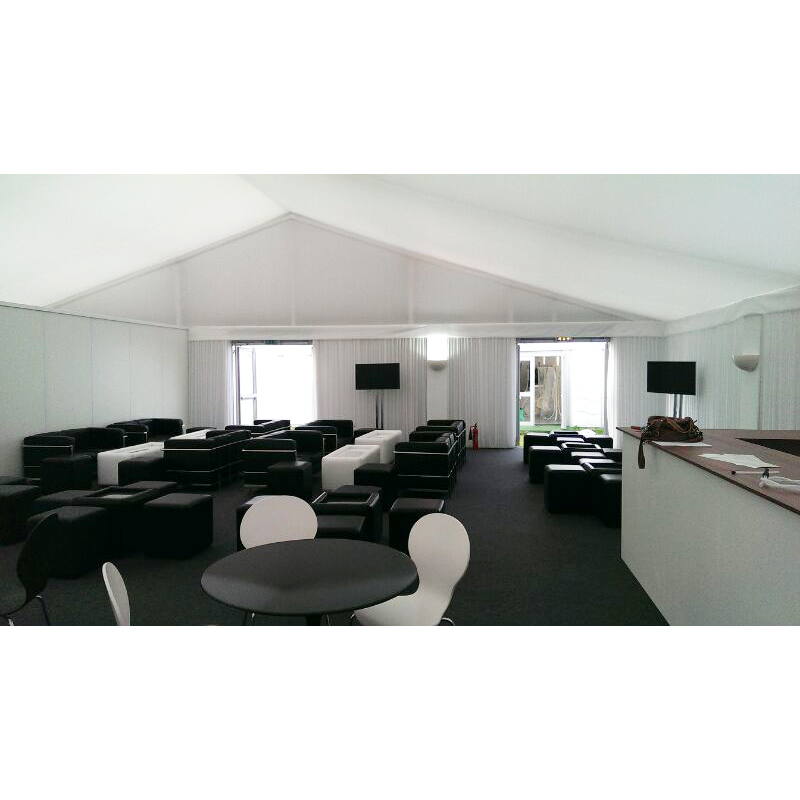 Group our black cubes together to provide relaxed seating and why not mix and match with our white cube seat? 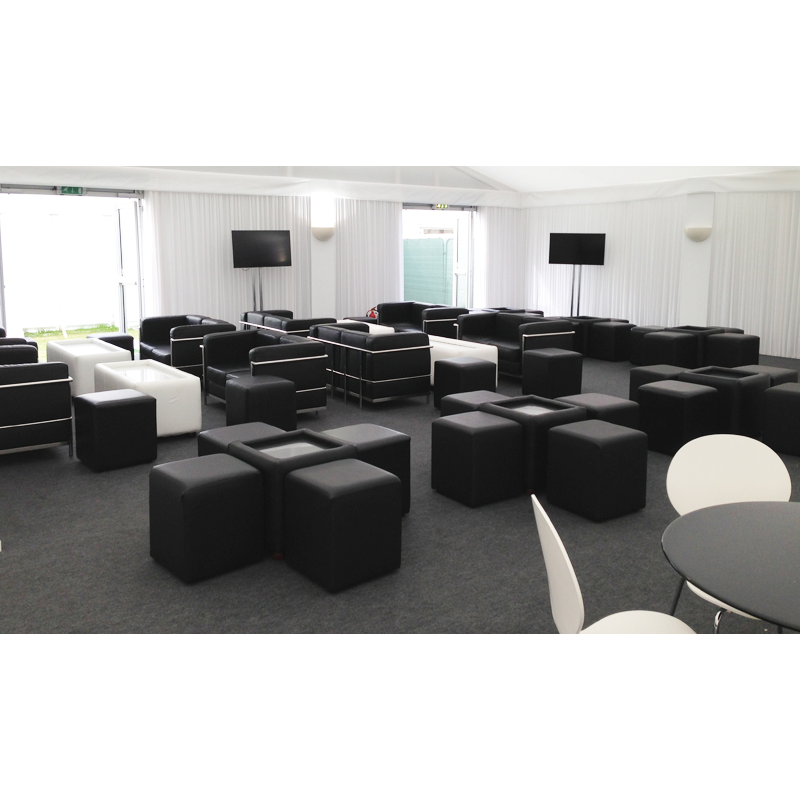 You can see all of our soft seating range or check out our coffee tables. • Compact, modular seating option• Can be mix and matched with our black cubes and pouffes• Ideal at.. 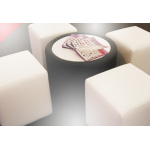 This white pouffe is perfect for being used as a low stool, to provide casual seating at events wher.. This white modular bench style seat exudes modern minimalist style and is great when relaxed seating..